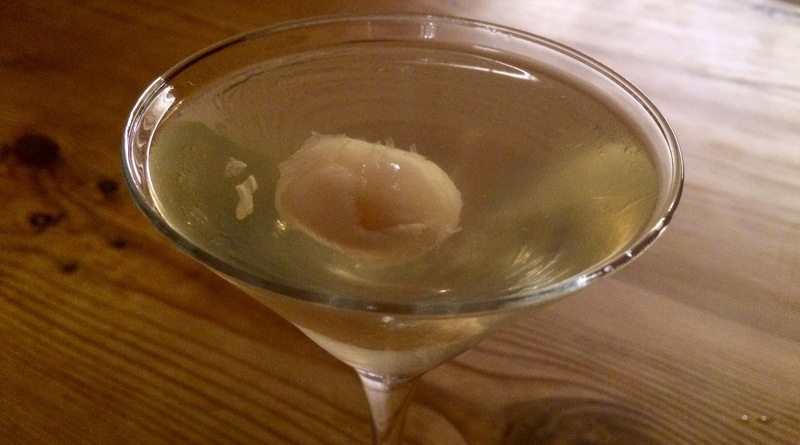 Normally I would only ever serve savoury snacks to accompany a martini, but there have been a small number of exceptions. I don’t have a sweet tooth but some of you might, so this is for you. I made some umami tuna steaks for a friend for dinner (thank you Laura Santtini for the recipe). 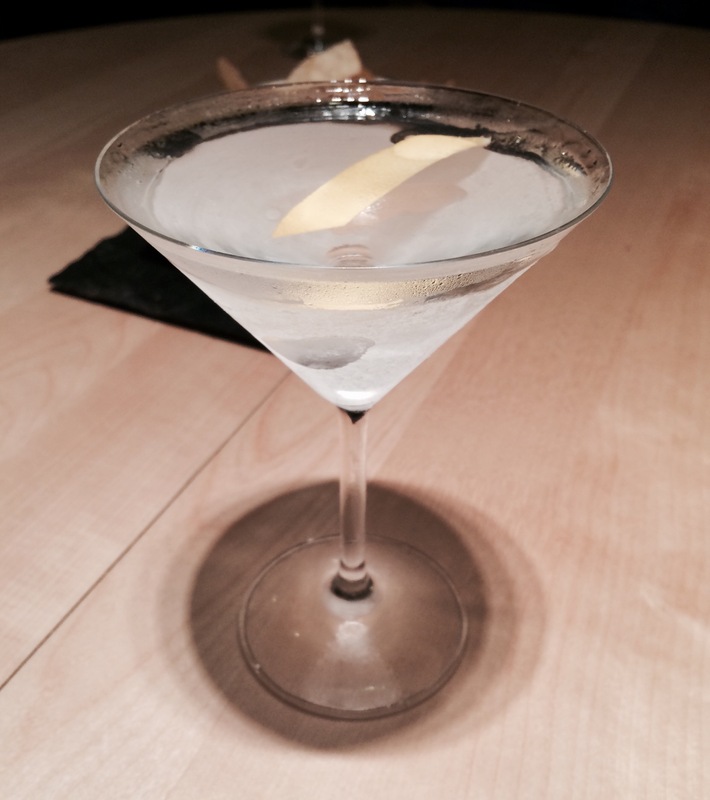 We had a martini as an apéritif before the meal but then wanted another one after we had eaten as well… I guess as a digestif. 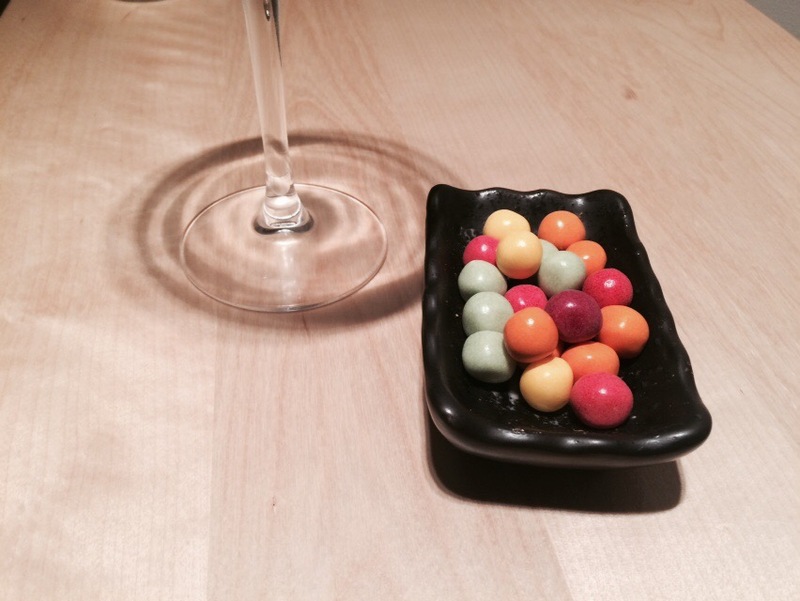 After the umami flavour of dinner, my friend asked for something sweet to follow. 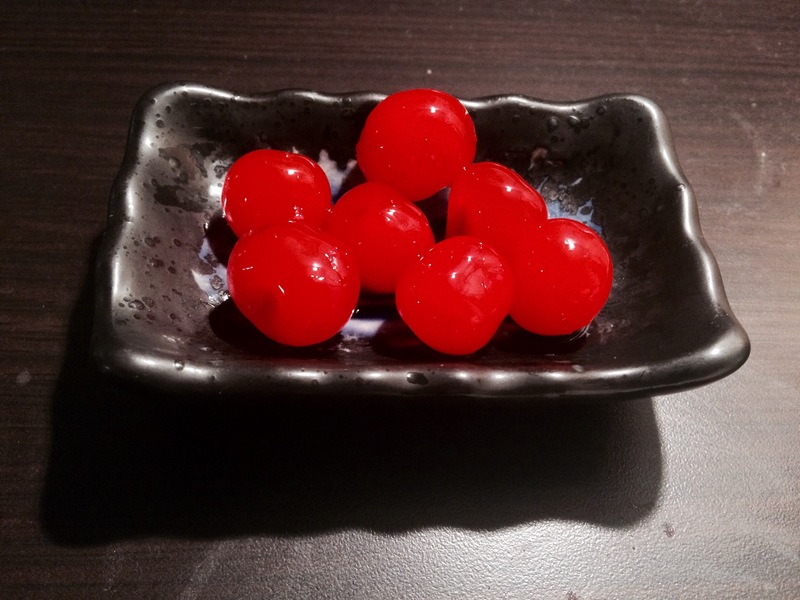 I rarely eat dessert but I had one or two sweet items to hand – although they were perhaps a little unconventional, not just as a pudding, but also as a martini accompaniment. And some cherry sherbet. 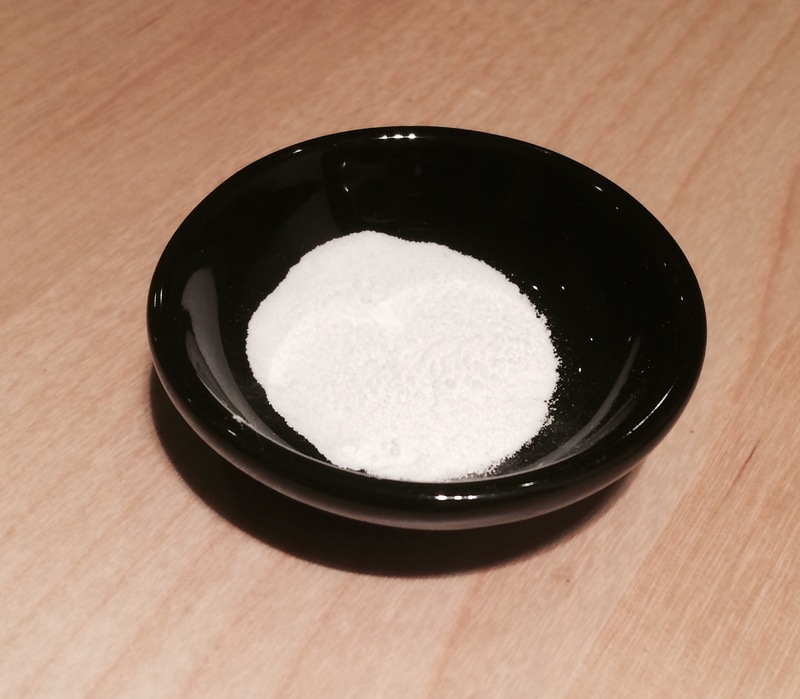 Which looks a little bit like cocaine. 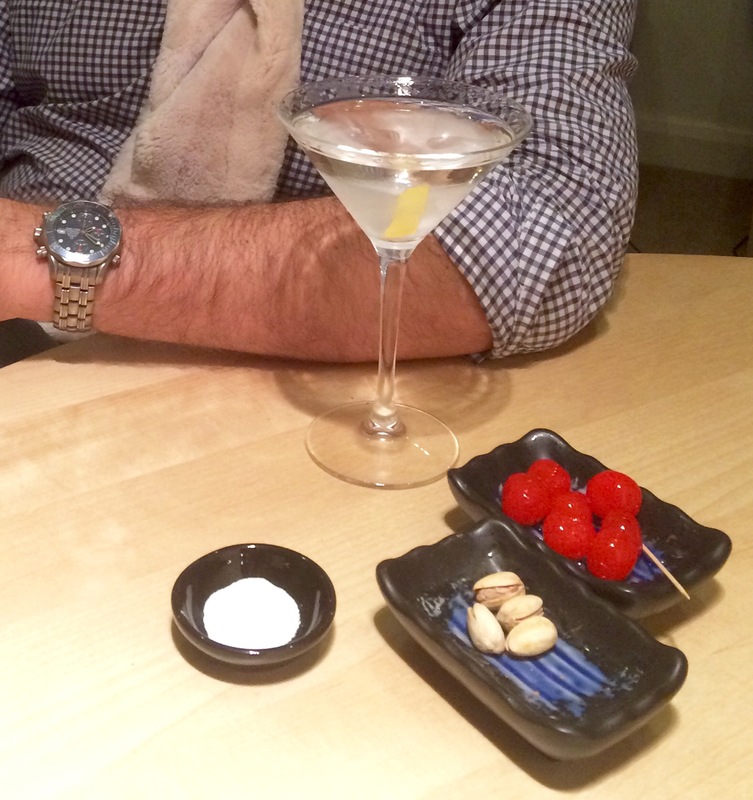 But let’s be honest, if you’re drinking martinis, who needs drugs? 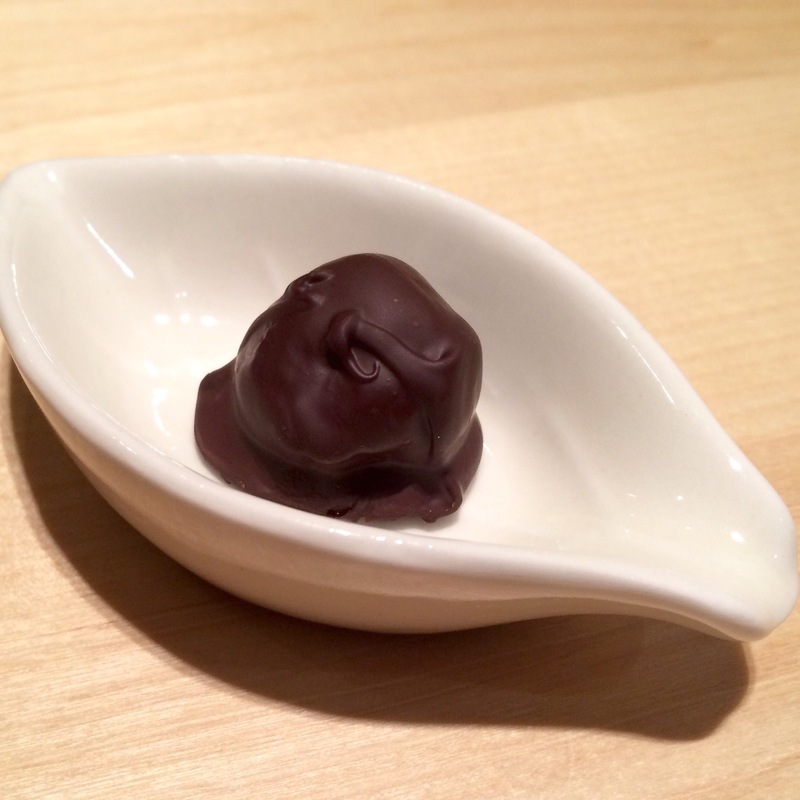 On another occasion I dipped some maraschino cherries in some Tobermory dark chocolate which went nicely as a digestif accompaniment. Cape gooseberries make a nice, subtle citrus accompaniment. I would actually consider serving them alongside savoury martini snacks. Lots of lychees can also work. 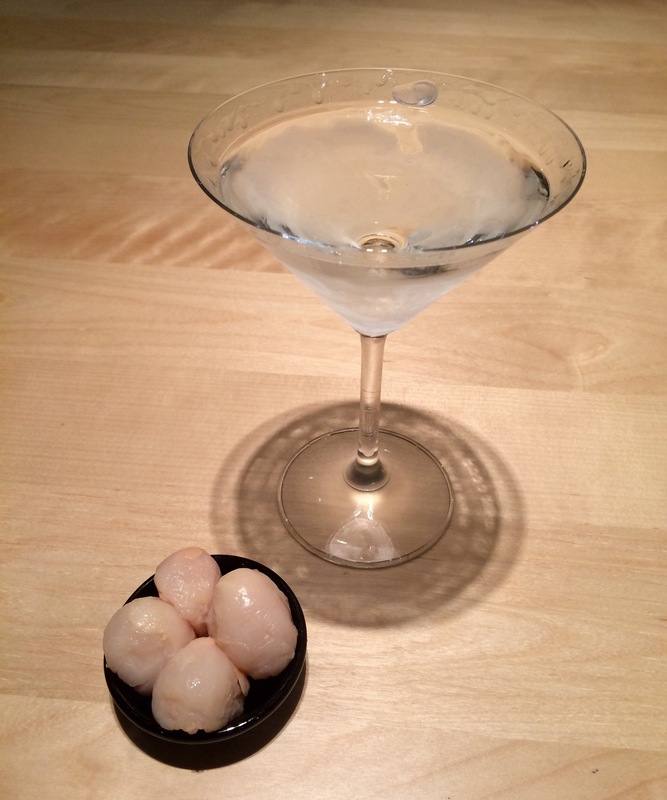 Especially if served as part of a lychee martini. 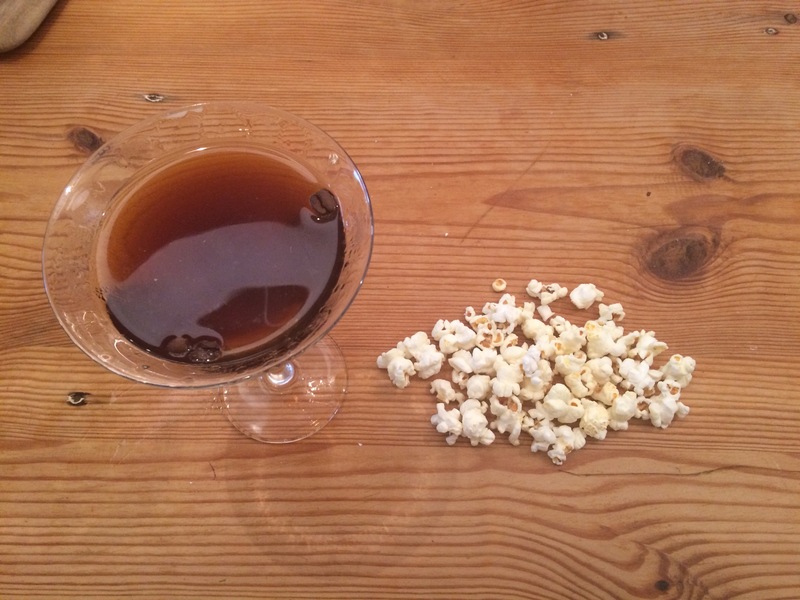 This sweet popcorn went quite nicely with an after-dinner espresso martini. 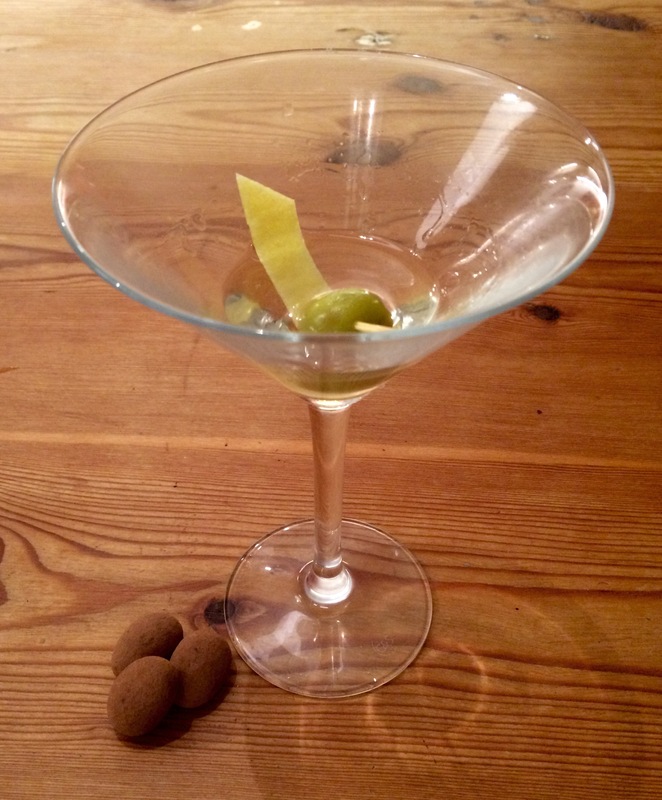 Here is a late-night martini I served with some chocolate-covered almonds. Here is some homemade Scottish tablet, referred to by some of my friends in England as “sugar heroin”. It’s not particularly healthy but it tastes amazing and is a nice pick-me-up after a meal. Even someone like me likes the odd bit of chocolate in the evening, especially during the winter months. Here is a small selection of rough pieces served on a cold, rainy night in Scotland. Finally, how can you beat this Italian classic? 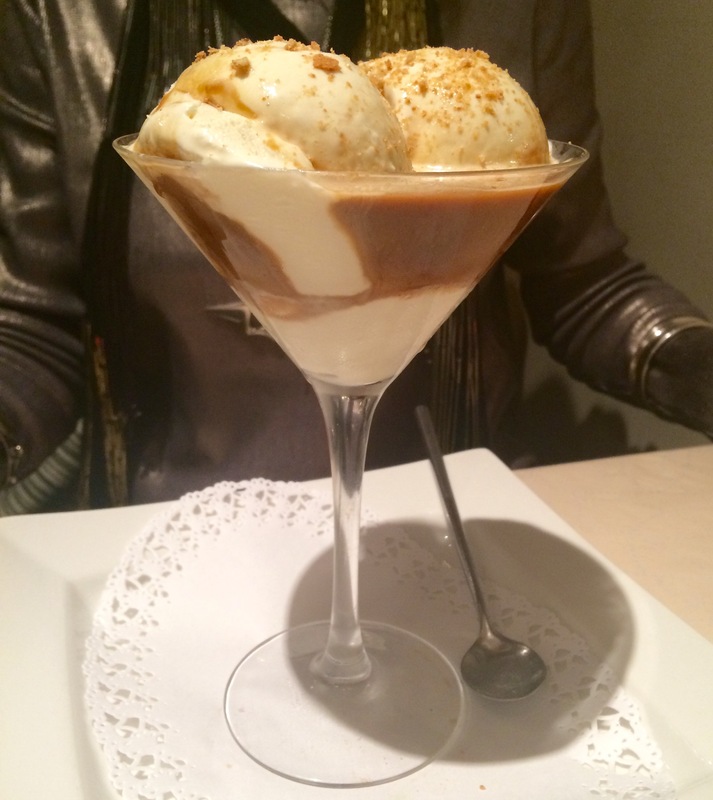 The affogato (which means ‘drowned’) combines ice cream drenched in an espresso, in this case served perfectly in a martini glass. Thank you Italy for taking us, once again, to the next level.